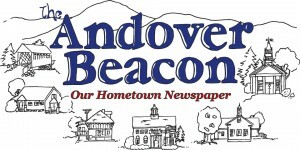 “Button Up Kearsarge,” an evening workshop focusing on the basics of home energy costs and the values of home weatherization will be offered to local residents on Tuesday, February 19, at the Andover Community Hub, 157 Main Street in Andover Village. The presentation, open to the public at no cost, will begin at 6:30 PM.. Refreshments will be available. This event was originally scheduled for February 12, but had to be postponed due to weather conditions.